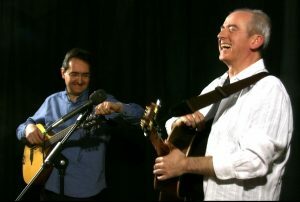 Hertfordshire-based duo (Rob Garcia and Paul McNamara) specialise in considered translations of songs from the French-speaking world, but even better are Paul’s original songs exhibiting a keen sense of history. 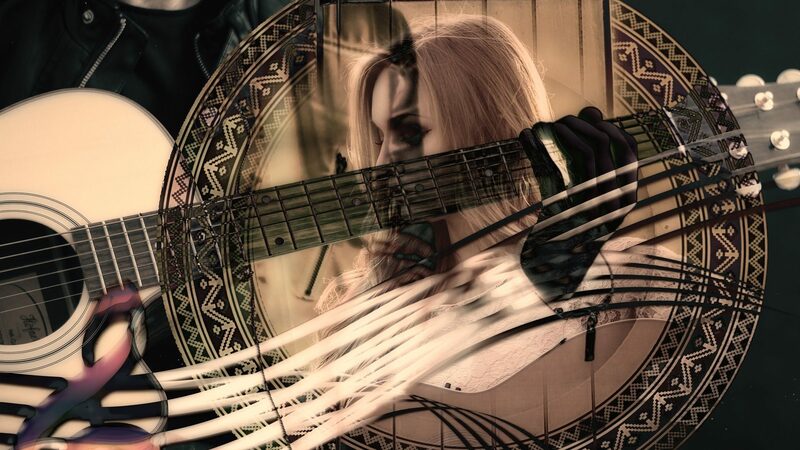 Simple but expert accompaniments (guitar and mandolin/mandola), equally dexterous on instrumentals. You may put Na-Mara on the list of enjoyable English duos, such as veteran Knightley and Beer or young Cadie and Bloomer. Paul is an ingenious songwriter in the traditional vein.